Discover how your thoughts influence what you experience in the world. Learn how to use this energy to achieve desired outcomes. Take the Client Coachability Assessment to see if you are ready for coaching. Then call me, 503-763-8964, or send me a message using the form to the right and we can discuss your options. 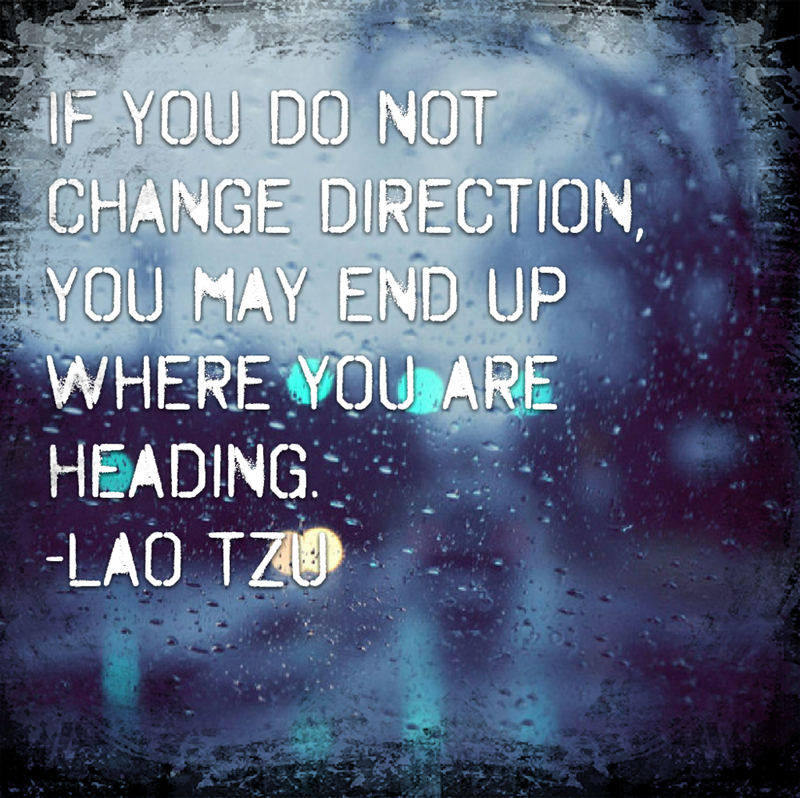 If you are experiencing change, or if you want to change something in your life, coaching is the perfect opportunity to help you navigate life and its endless possibilities.